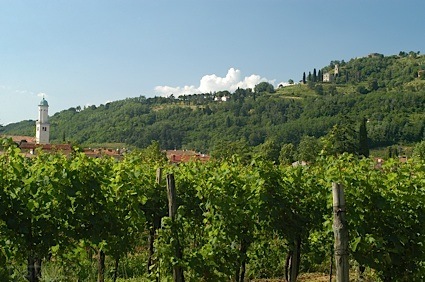 Bottom Line: A thoughtfully constructed, complex and distinctive Chardonnay with flamboyant, quirky style. 90 • Zina Hyde Cunningham 2014 Estate Vineyard, Pinot Noir, Anderson Valley 14% (USA) $54.00. 89 • Zina Hyde Cunningham 2015 Sauvignon Blanc, Russian River Valley 13.5% (USA) $30.00. 91 • Zina Hyde Cunningham 2014 Reserve, Chardonnay, Anderson Valley 14% (USA) $.00. 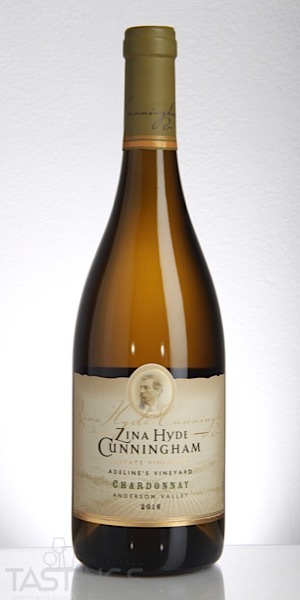 91 • Zina Hyde Cunningham 2015 Reserve, Chardonnay, Anderson Valley 14.3% (USA) $54.00. 89 • Zina Hyde Cunningham 2014 Winslow’s Ridge Estate Vineyard, Cabernet Sauvignon, Sonoma Valley 14.5% (USA) $68.00. 93 • Zina Hyde Cunningham 2016 Adeline’s Vineyard, Chardonnay, Anderson Valley 14.2% (USA) $48.00. Zina Hyde Cunningham 2016 Adeline’s Vineyard, Chardonnay, Anderson Valley rating was calculated by tastings.com to be 93 points out of 100 on 3/14/2019. Please note that MSRP may have changed since the date of our review.